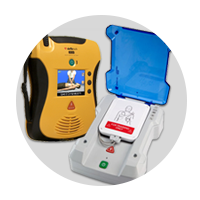 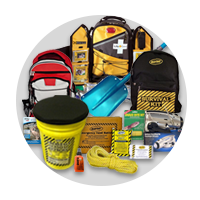 Kit Be ready for all potential emergencies wherever you are. 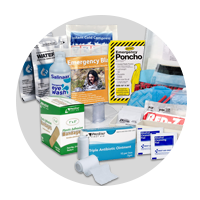 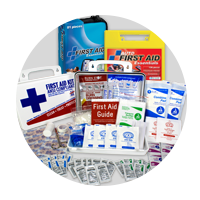 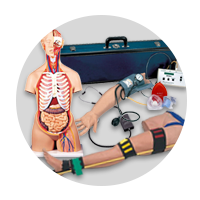 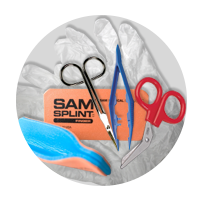 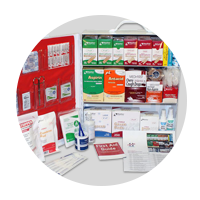 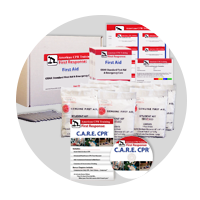 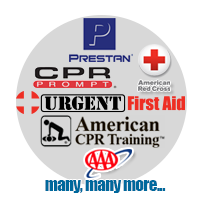 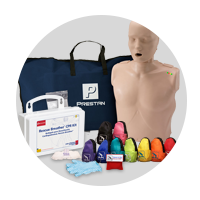 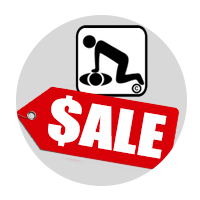 This essential kit includes critical supplies to improve disaster safety and preparedness from tornadoes, floods, fires, blackouts, hurricanes, winter storms, and earthquakes. 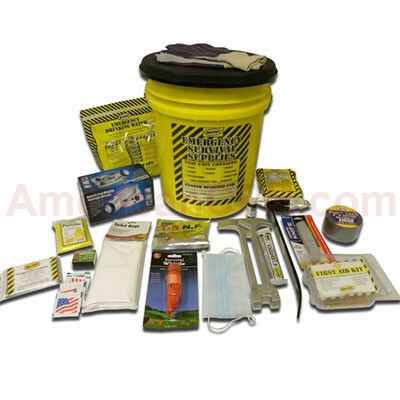 1 Person Deluxe Emergency Honey Bucket Kit - Mayday.